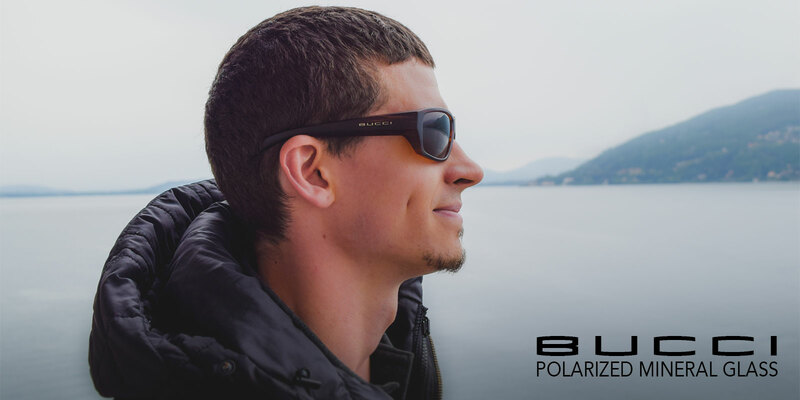 Headquartered in beautiful Santa Cruz, California, banked by the redwoods and the Monterey Bay, nestled between San Francisco and Pebble Beach, is Bucci, Inc.
Robert Bucci founded Bucci, Inc. in 1980 and began his quest to build a better sunglass at a better price. 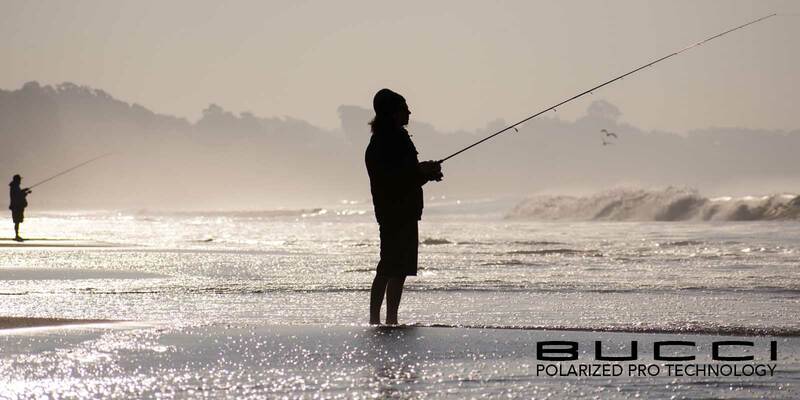 Today Bucci is still family owned and the goal is the same. 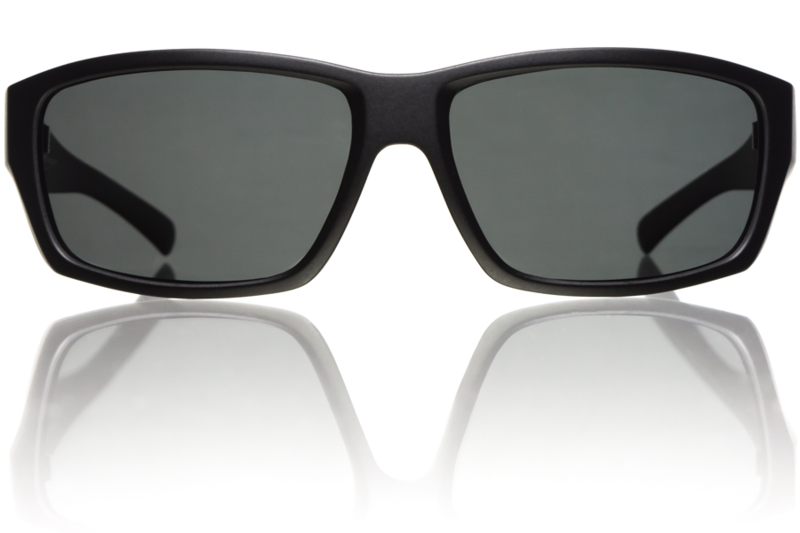 Every pair is hand finished in Santa Cruz, California with the finest materials available. 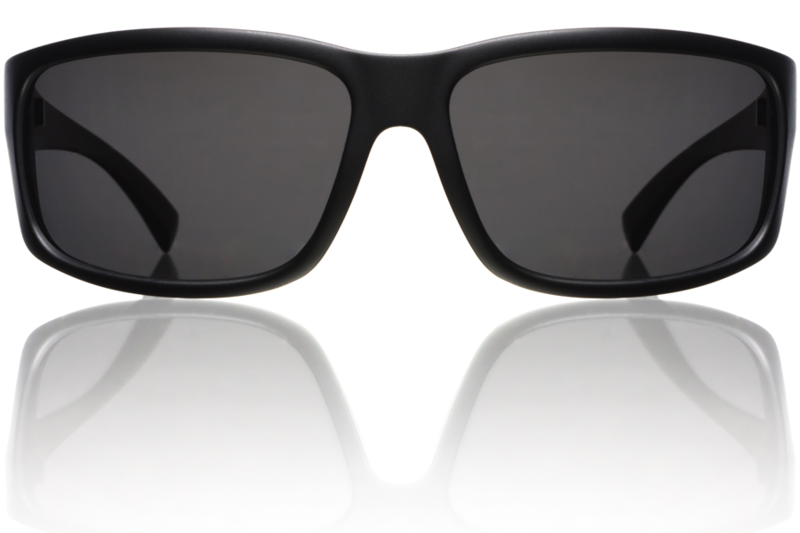 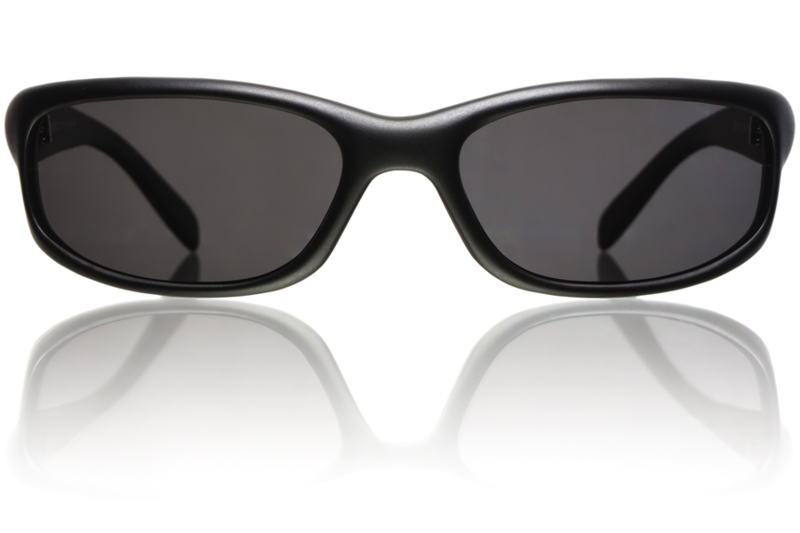 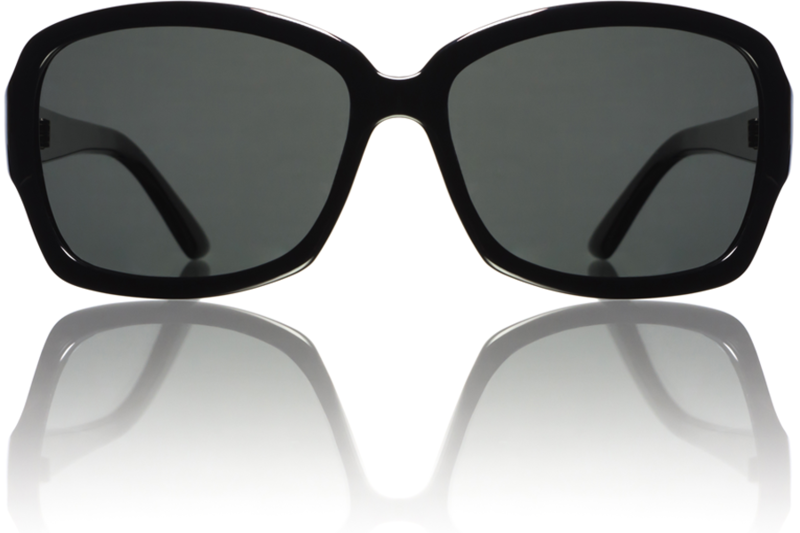 Bucci offers one of the most customizable sunglasses on the planet. 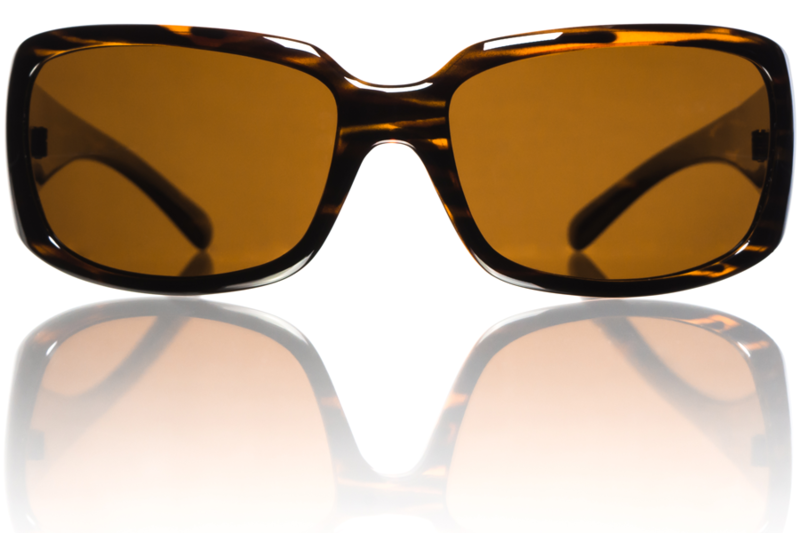 You can choose your frame style, frame color, and lens option instead of settling for pre-made combinations. 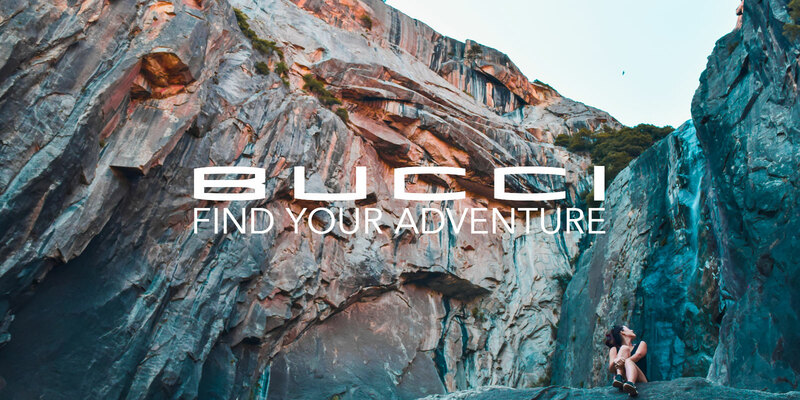 With well over a hundred combinations, Bucci meets your needs for style, performance, and price.